"We are women who are dedicated farmers and passionate educators committed to exploring innovative solutions to enliven the current food system, both locally and globally. We work to honor ancient traditions in growing food and flowers and connecting to the land as well as to helping to create healthier communities. 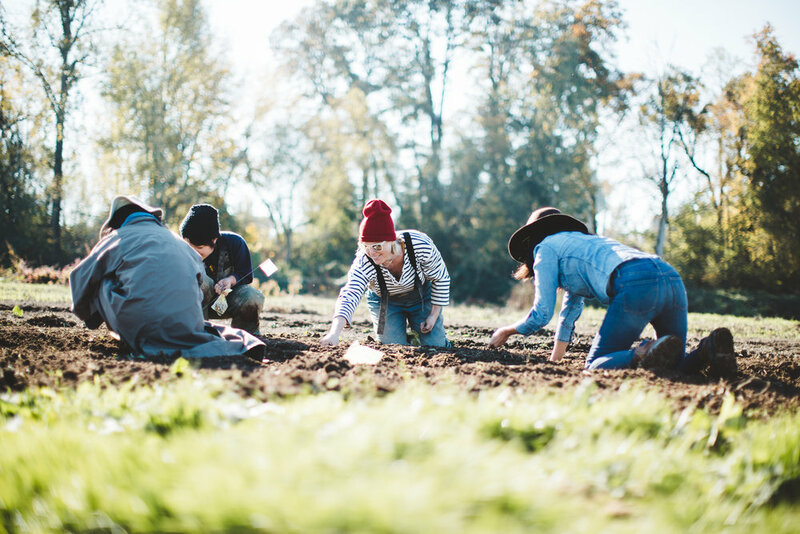 We are partnering with local schools and youth projects to create mentorship programs as well as green job training possibilities to accompany the hard work and dedication of growing food and learning from one another in a field setting."